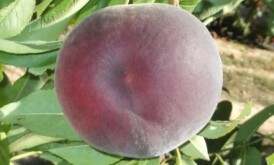 ViF International presents its collection of new varieties; obtained, selected and experienced in Spain, all of these with the weather and features of our own lands. 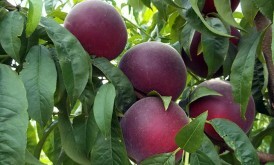 Varieties selected coming from the point of view of the farmer. 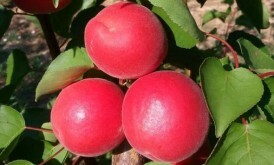 From our nurseries, we work every day to improve the quality of our plants and ensure plant health, through the certification of our varieties and supported with our continuous cooperation with the CITA of Aragon. 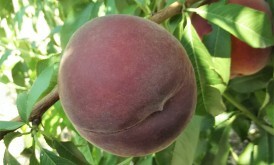 We have a wide range of different plants of several types-structures, allowing us to meet the requirements of our customers based on the date of their orders. 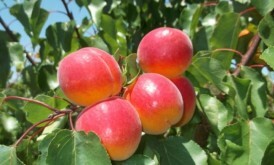 Let us to introduce you Aprix 14-1-7, a new apricot variety. 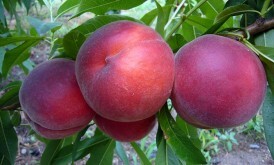 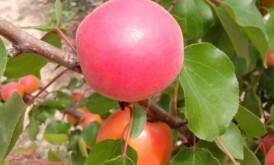 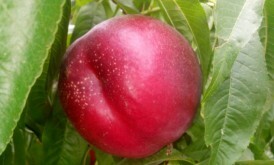 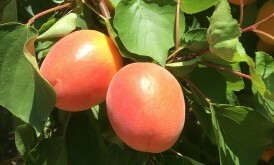 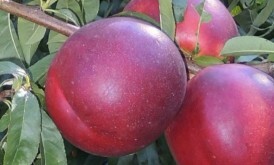 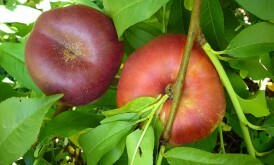 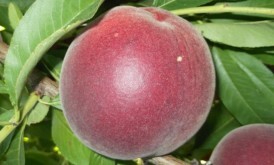 Aprix® 116, Self-fertile apricot variety. 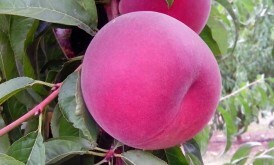 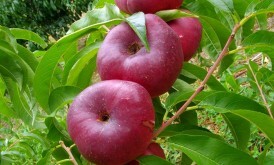 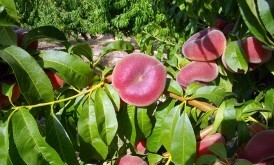 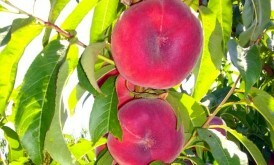 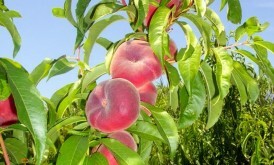 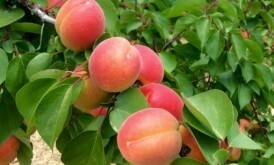 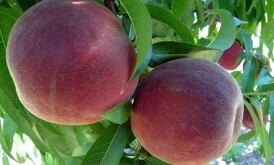 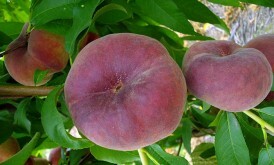 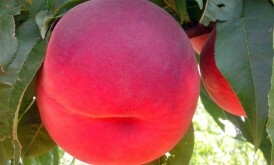 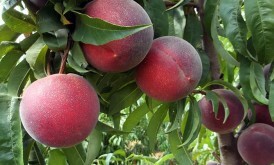 We have already harvested our Melox ® 31 variety, White flesh Peach of beginning of August.